Product information "First Edition Paddington Abroad Book by Michael Bond"
Collins, London, 1961. 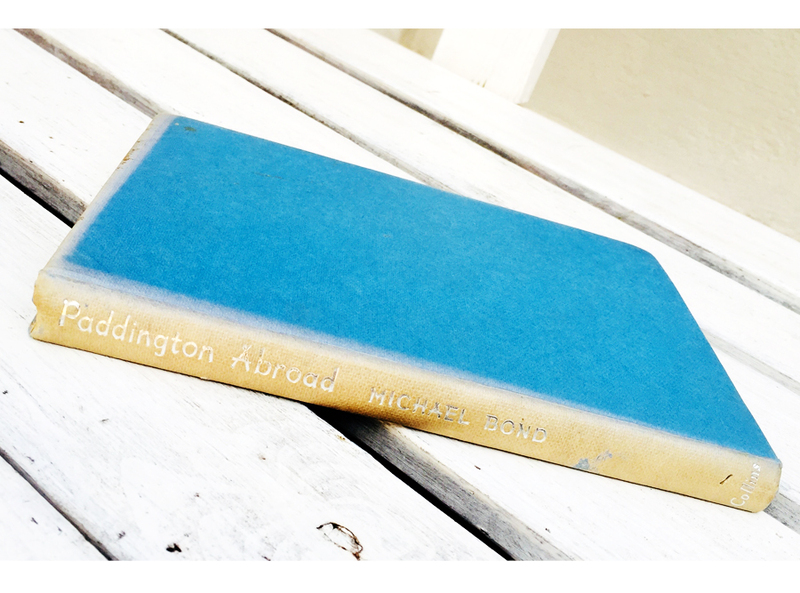 First edition of the fourth Paddington book, original paperback. 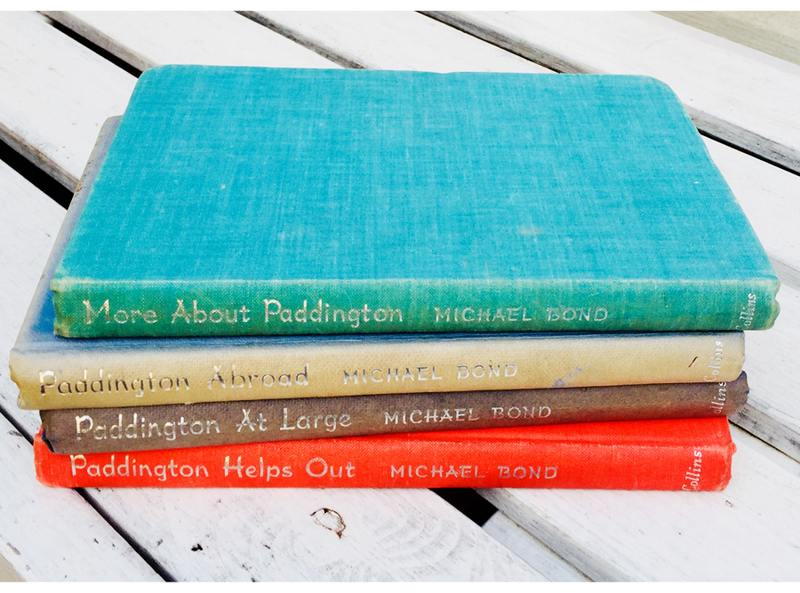 The Browns are going on holiday to France, and Paddington is in charge of the "eyetinnery." He has the whole trip planned down to the last marmalade sandwich, but somehow he takes the family far off the beaten path. With Paddington in charge, one should always plan on the unexpected. There is a small amount of edge wear and light yellowing and a knick on the spine but generally in a good clean condition throughout. A sticker inside reads The Challenge Bookshop, Hong Kong. 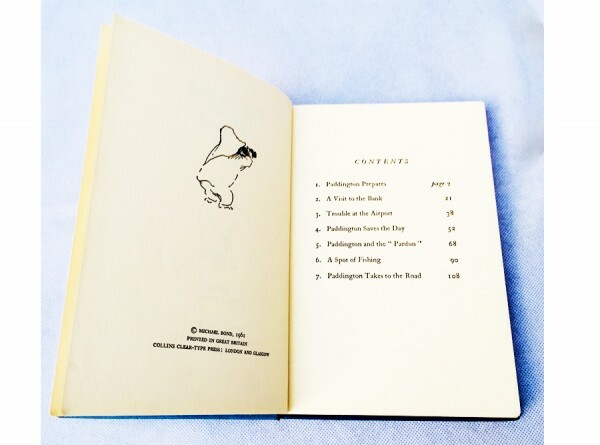 And it has delightful illustrations by Peggy Fortnum. 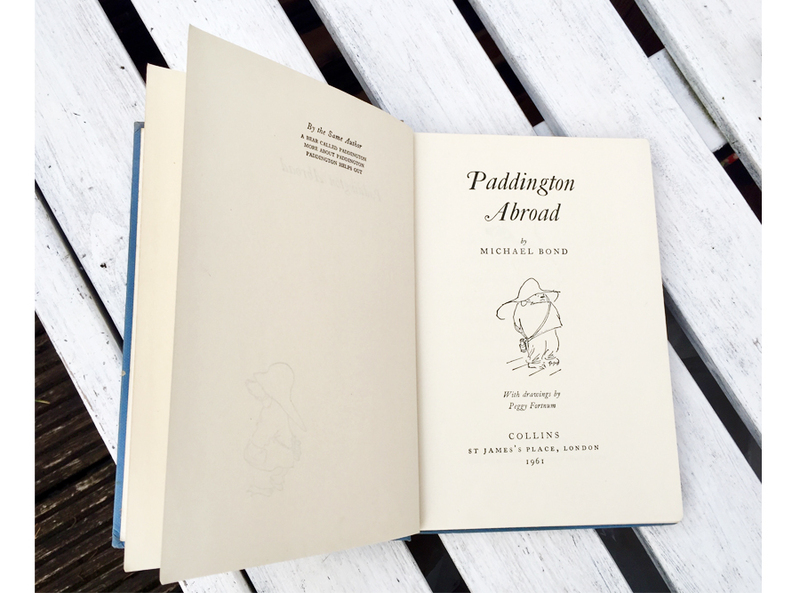 Related links to "First Edition Paddington Abroad Book by Michael Bond"
Customer evaluation for "First Edition Paddington Abroad Book by Michael Bond"